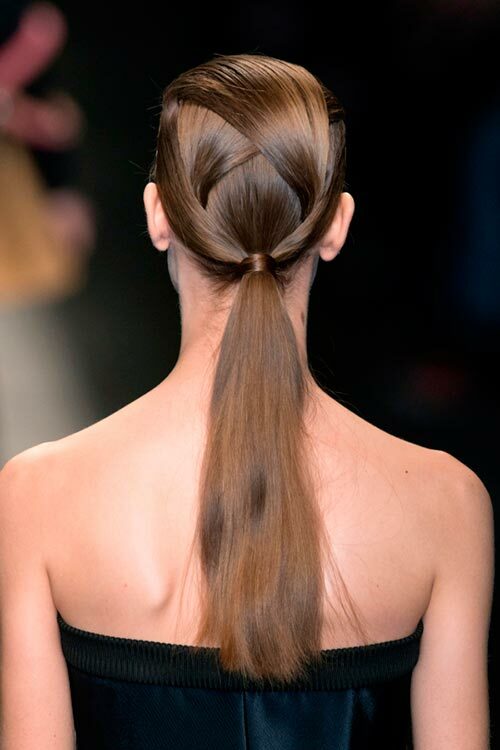 This summer, sport a chic ponytail hairstyle with your beautiful, long hair! Everyone loves a good ponytail, not only because it is easy, no-fuss and young-looking, but also because this effective hairstyle can keep us cool in summer and keep long hair from getting in the way of work. 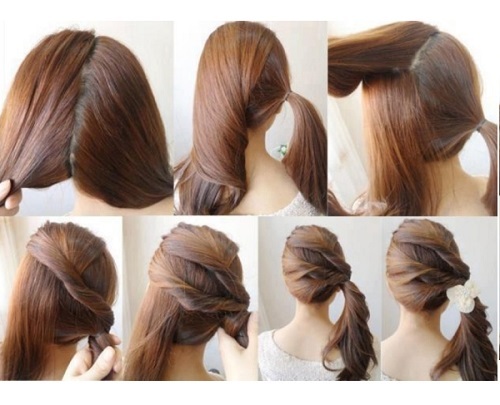 With some creative ideas, ponytail hairstyles could become totally different and eye-catching. Ponytails can be braided, worn with one on each side or worn with just one – basically the sky is the limit when it comes to upgrading your ponytail from gym staple to style essential. 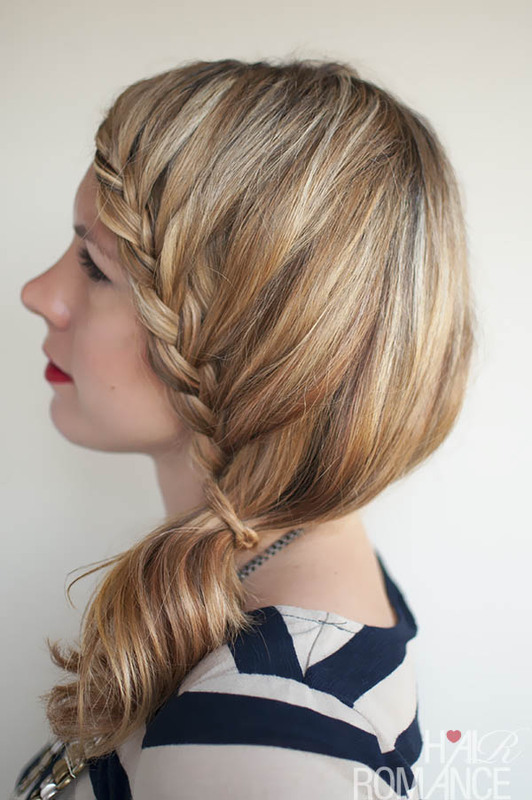 Don’t believe us, try a few of these ponytail ideas and you will be thanking us! Spray on a voluminous product on damp hair and blow-dry it using cool air by bending forward so there is major drama and volume in your hair. Make a ponytail at the nape and secure with an elastic. Wrap a strand of air around the elastic. For added interest, you could even braid this strand that covers the elastic. Gently pull a tuft of air to create a raised bump immediately above the ponytail. Now using a hair crimper, texturize some strand of your ponytail. Don’t crimp all the hair – the effect is best when you crimp only a few strands. Channel your inner Princess Jasmine with this hairstyle. 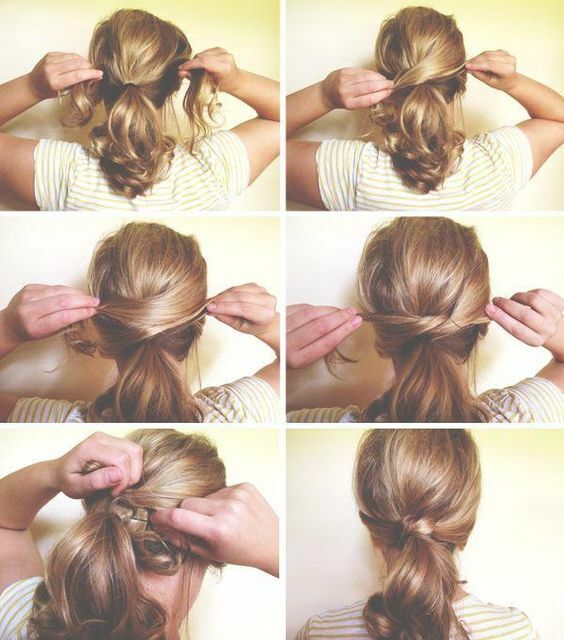 Brush your hair up into a high ponytail, and secure it with an elastic. Then tie hair elastics two inches apart from top to bottom, and gently pull on the sections to loosen them up. Part hair on one side and braid along the hairline. Secure loosely with a hair elastic on the side below an ear. Ace the glam diva look with a super straight—and long—high pony. Ensure you run shine serum and spray through your hair before and after making the ponytail. Pump up the volume at the crown and let a few side pieces free- voila! Follow the guiding image to amp up your ponytail from drab to fab. Throw your hair in front and start braiding at the nape. Stop at the crown and secure into a high ponytail. This style can be adapted for an Indian outfit as well as red-carpet-worthy designer gowns. Follow the instructions in the accompanying image. Go crazy dividing your hair into sections – vertical, horizontal or even diagonal and add rubber bands or bobby pins to secure each section.